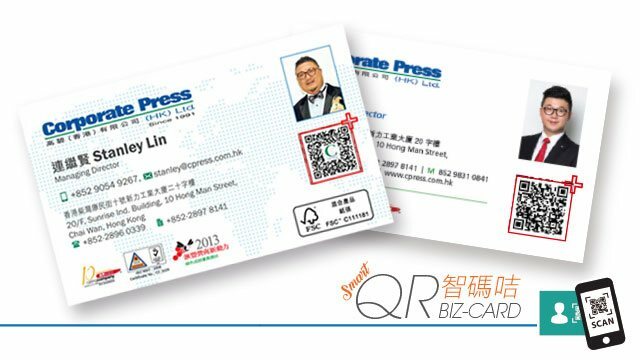 Corporate Press understands how much work it may cause for a staff to consolidate a name card printing procedure from collecting photos, name card details and verification. Not just printing name cards, Corporate Press provides a complete solution from collecting data to delivery. You can even separate the delivery for different batches of name cards. Apart from traditional name card printing, we can also include QR Code on your name card. QR code can contain information such as website, URL, personal detail, phone numbers and action trigger links (Download link). Since smartphone is dominating the market, adding QR code to your name card can effectively help for brand building. Corporate Press also provides QR Code Generating service to corporates with high volume printing.